SKU: cutebluewhite. 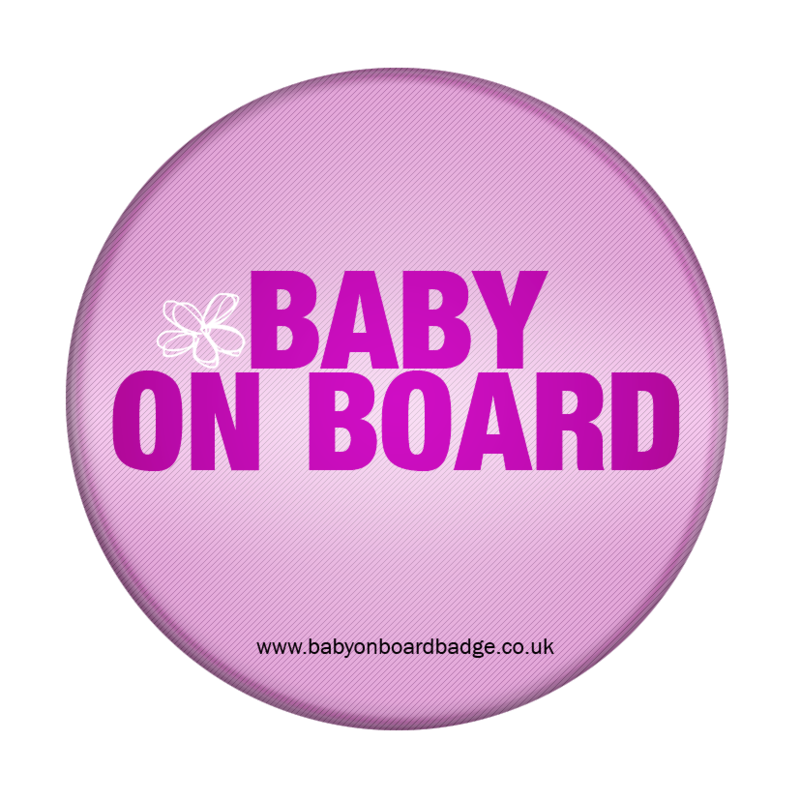 Categories: Blue baby on board badges, Standard baby on board badges. 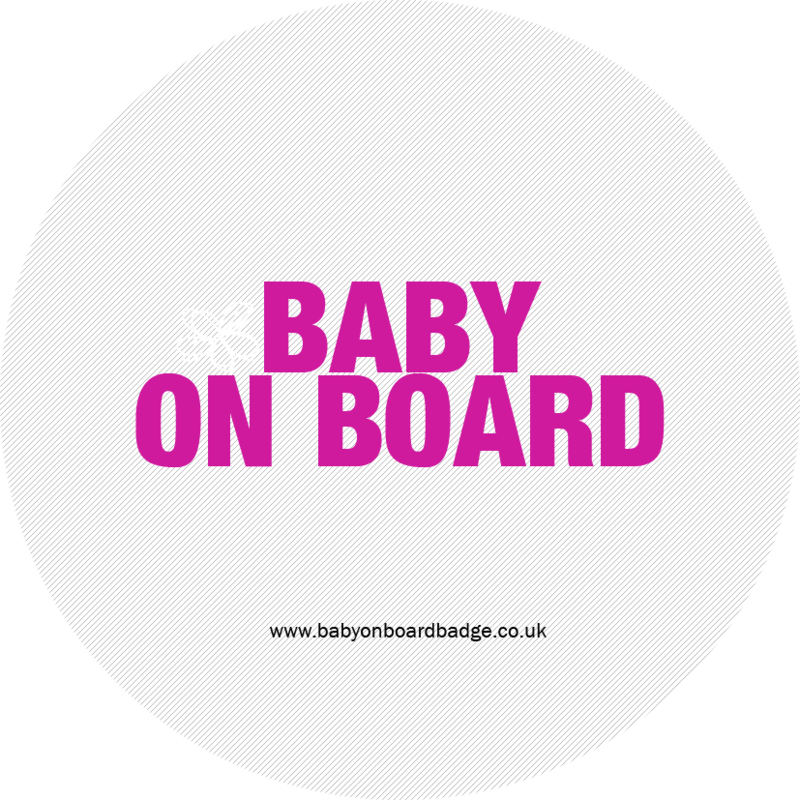 Tags: Baby on board badge, blue baby on board badge. 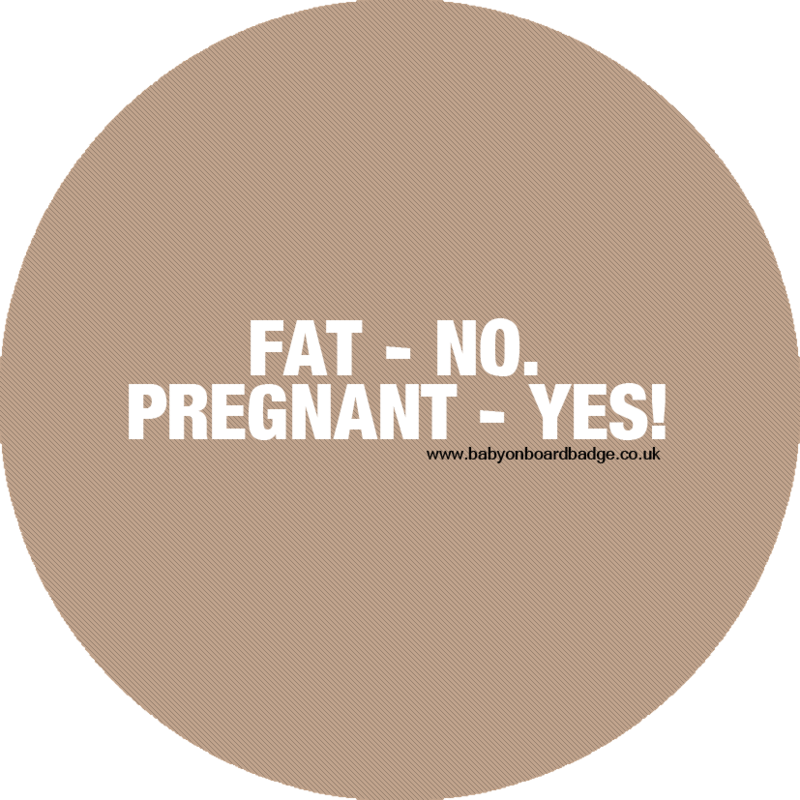 You’re gorgeous, your other half is handsome, so of course your new baby is going to be cute, right? 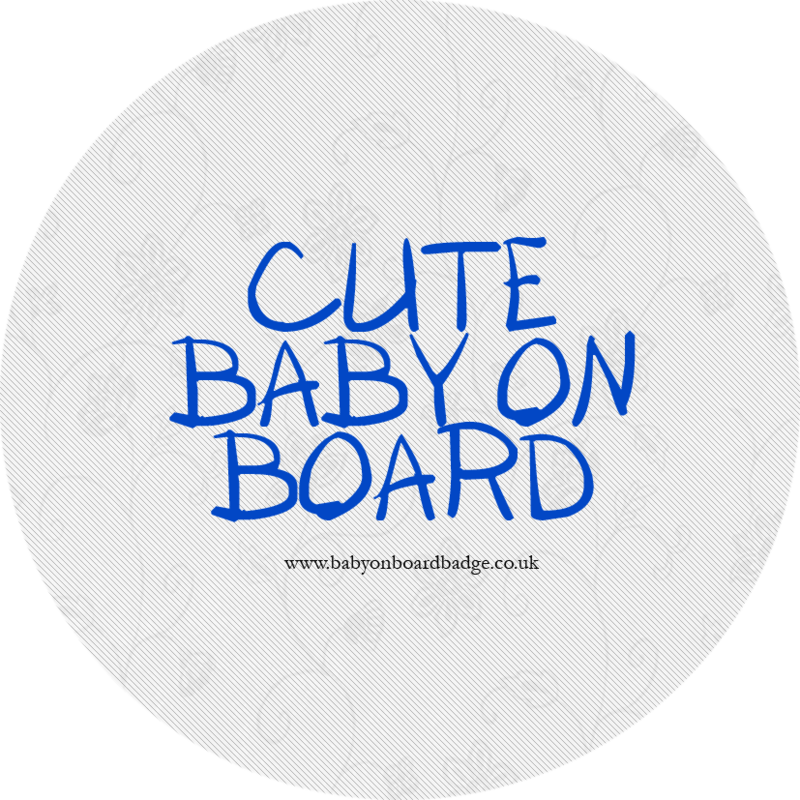 So, be proud of the fact, and tell your fellow commuters they need to make way for the mum-to-be carrying that cute baby (or babies! )!